A defining eye duo featuring color-coordinated neutral eye shadows & a mascara that gives you 12-hour volume, length & lift. Notoriously late? 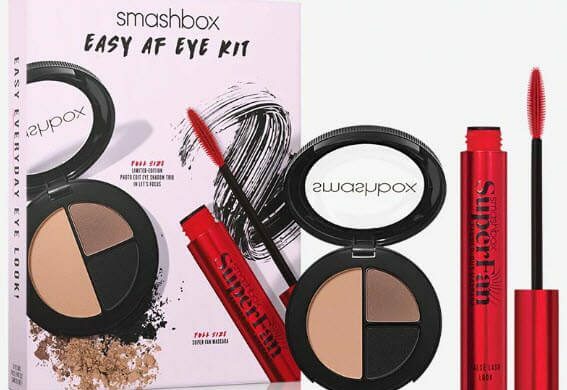 This travel-friendly, get-noticed-quick eye kit serves up a defined eye look that looks good on everyone & works with any outfit or occasion.